Are you facing a credit card lawsuit? Is your home at risk for foreclosure? Do you need to get a fresh start? Filing to receive protection under the bankruptcy laws could protect assets, allow you a chance at a fresh start and help you get your credit back on track. 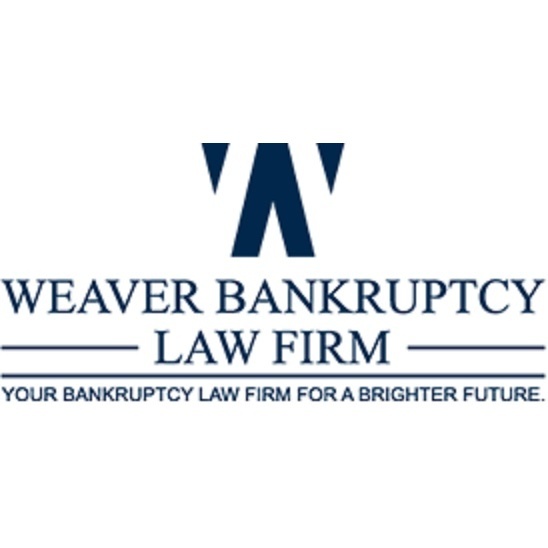 Our law firm offers free bankruptcy consultations, so feel free to call to learn about your options. The consultation is free, and we can often offer you answers right over the first phone call.